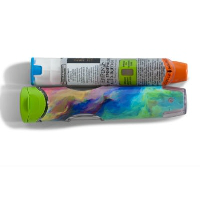 Our covers for your EPIPEN® auto-injector case transforms your case into art! Your EPIPEN® auto-injector goes everywhere with you, why not brighten it up and make it stand out with this beautiful Aurora case. Everyone will love this colourful case cover, from children to teens to adults! 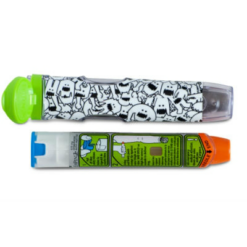 These cool EpiPen holders are a great way to get your kids to want to bring their EpinPen auto-injector with them everywhere they go. 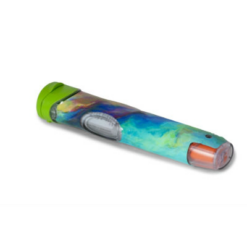 This beautiful Aurora cover for EPIPEN® auto-injector cases brightens up your EPIPEN® auto-injector case. This illustration is perfect for children, teens and adults because of its vivid colours. 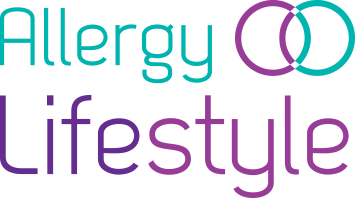 These covers for EPIPEN® auto-injector cases makes them more appealing to kids. 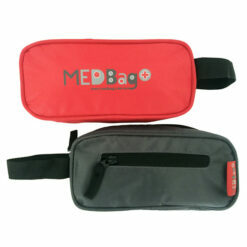 Made with high quality 3M vinyl with air channels to make it easy to smooth out air bubbles. It’s re-positional so you can move it without it losing it’s stickiness and without leaving a residue behind.